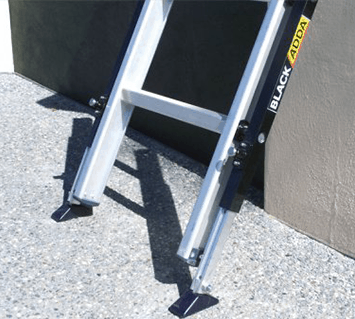 uneven surfaces cause serious injuries on building and home sites every day. 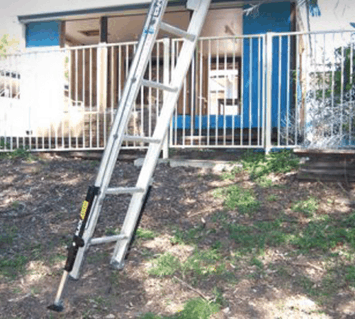 Designed to enable the user to create a level surface upon which to set their ladder. 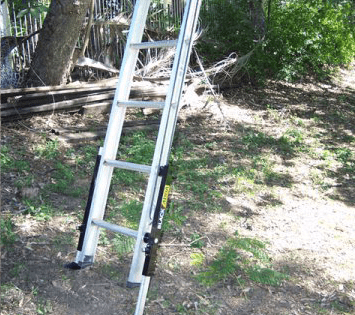 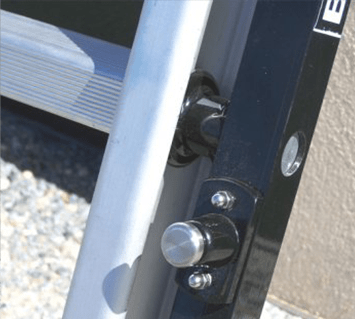 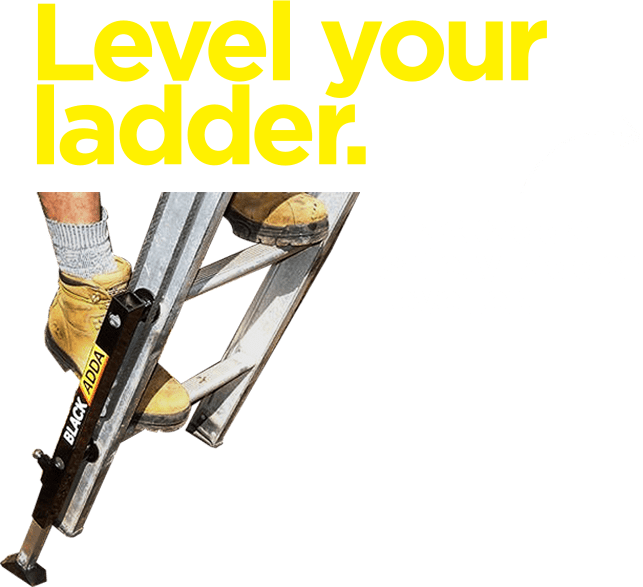 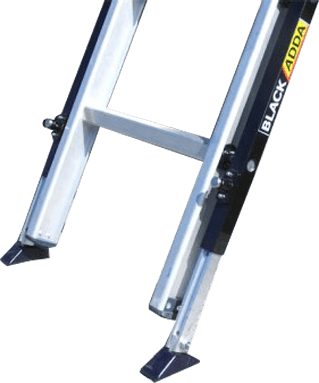 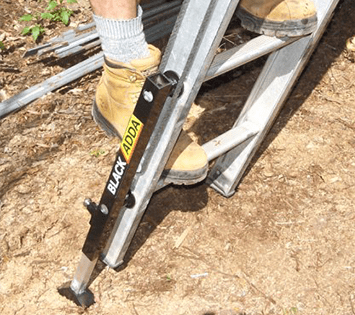 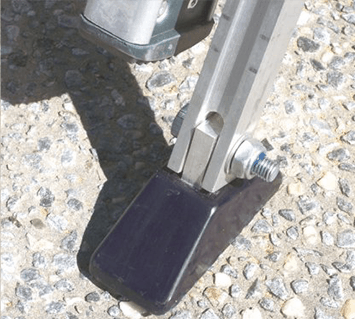 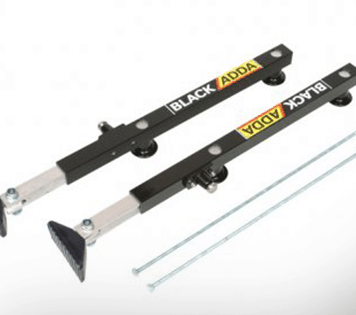 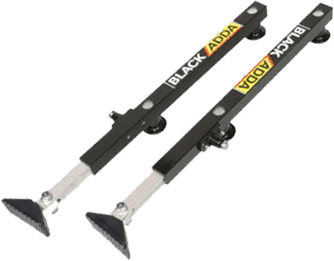 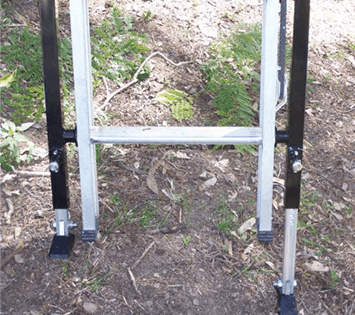 The Blackadda extendable leg and adjustable foot system delivers steadfast, level footing for your ladder every time, regardless of the surface or environment.